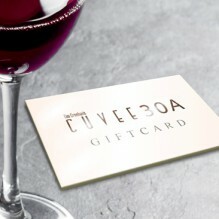 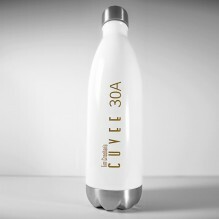 Love that fresh brewed-to-order coffee at Cuvee 30A? 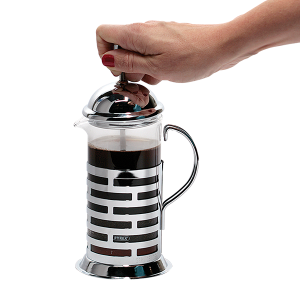 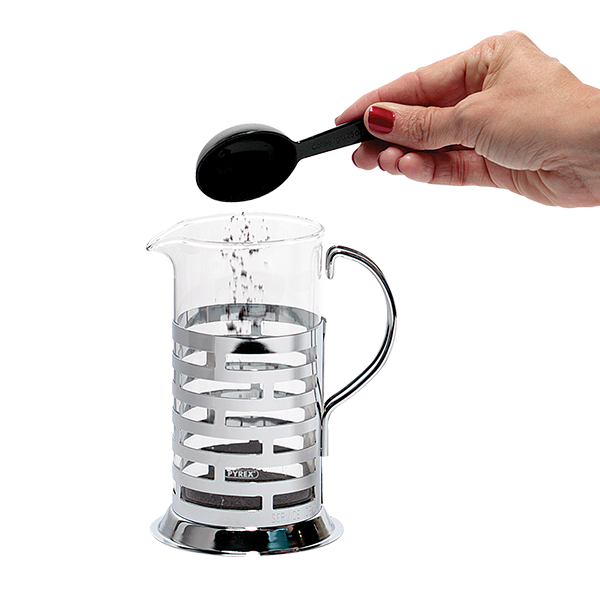 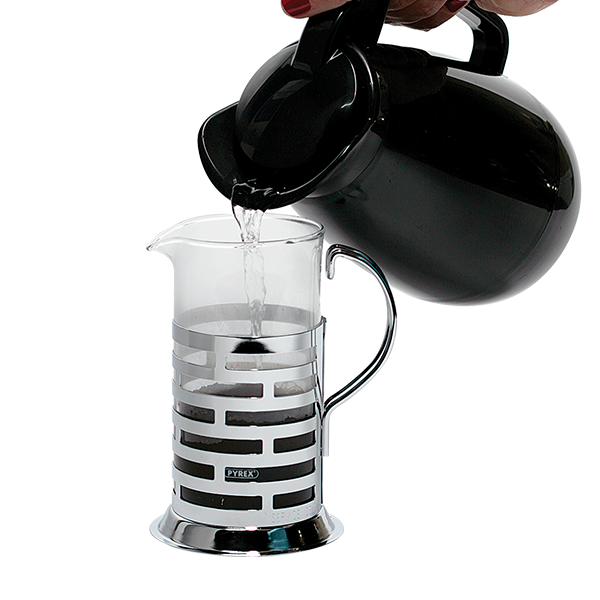 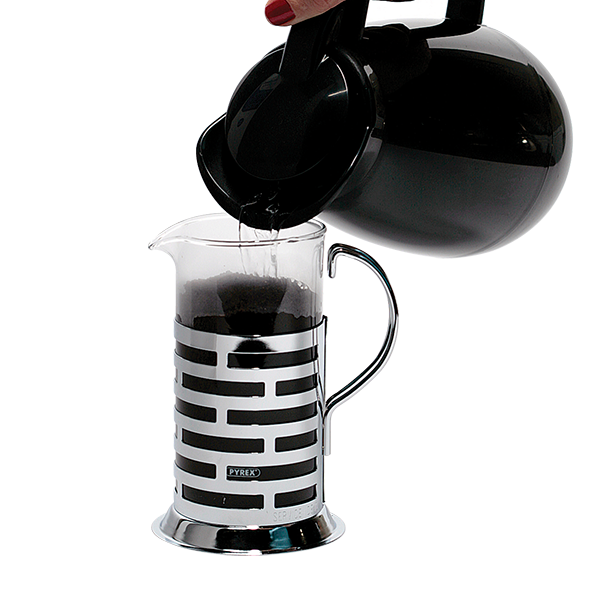 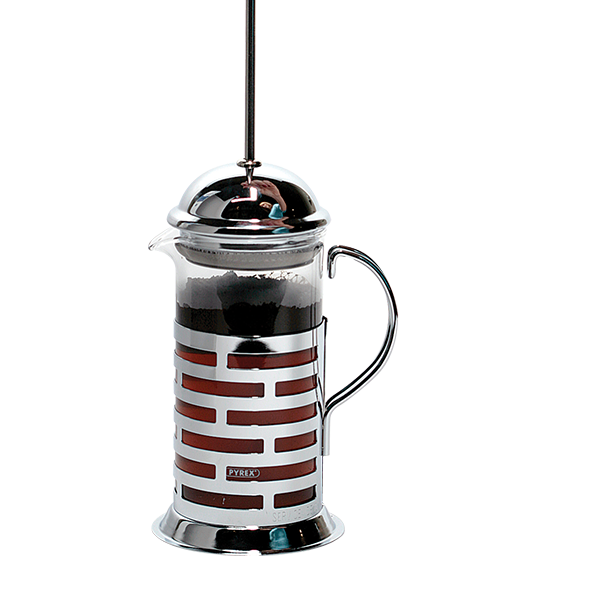 Our “Brick Press” French Coffee Press is made from 18/8 stainless steel and features a Pyrex® glass liner. 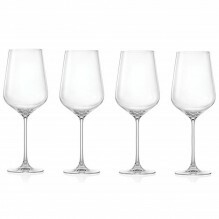 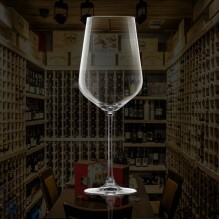 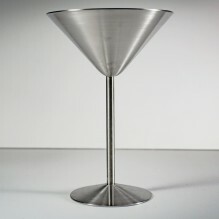 Named for its “brick pattern” on the outside of the glass that adds eye appeal and protection from the hot glass liner. 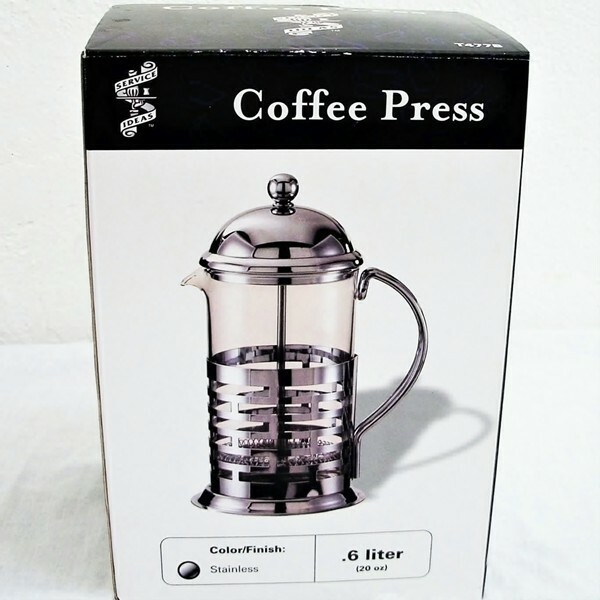 Brick French Press, 20 oz (0.6 liter), Polished, 4.25 X 5.75 X 8.5 (6.25) Also available in 11.8 oz (0.35 liter), see below. 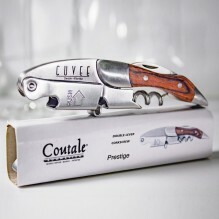 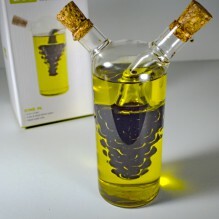 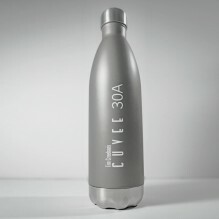 4.25 X 5.75 X 8.5 (6.25) Also available in 11.8 oz (0.35 liter), see below.